Staff and Board Training and Development – Giving Tree Associates, Inc. Learn by doing. Our training and development programs for nonprofit board members and professionals provide practical solutions that help your organization see immediate results. Leaders of lean teams are constantly called to take on new tasks and challenges. 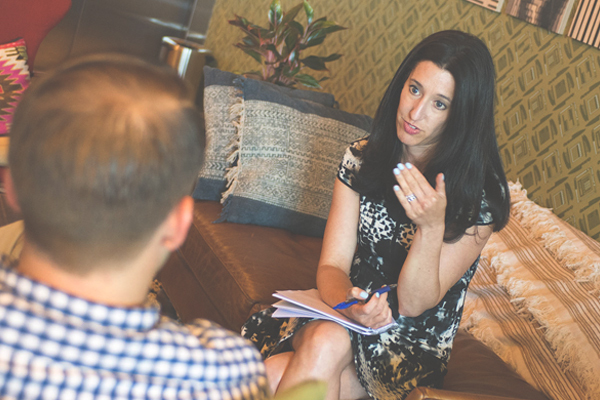 Combining nonprofit management experience with skills honed through years of consulting, Giving Tree offers a fresh perspective to help your nonprofit meet its professional development goals. Through flexible in-person, phone or video sessions, we empower fundraising staff, executive directors and board members to manage priorities, navigate change and accelerate success. 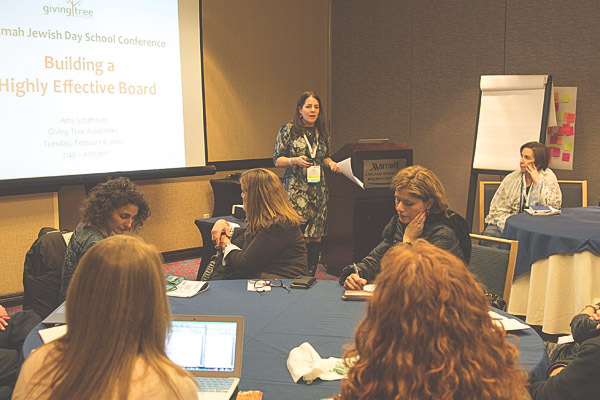 Empower your board to advocate effectively for your organization. Our non profit board development consultants help you identify the right board structure and candidates, develop effective board policies, and coach board members through retreats and training sessions. With the right support, you can deepen the relationship between your board and staff to reach strategic and fundraising goals. 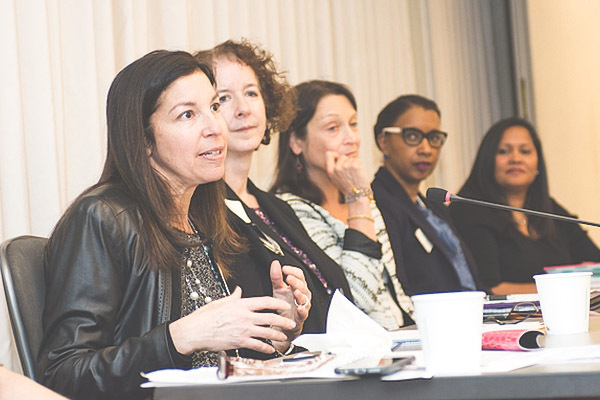 Hear insights from philanthropic thought leaders on issues that matter to your mission. Giving Tree hosts regular events featuring guests from local and national nonprofits, so you can learn actionable strategies to build your brand, take the next step in your career, survive an audit and more. 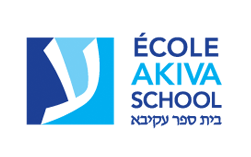 When Akiva School sought to create an endowment fund to ensure its long-term sustainability, the Montreal-based school knew that helping board and staff members campaign effectively would be key to success. 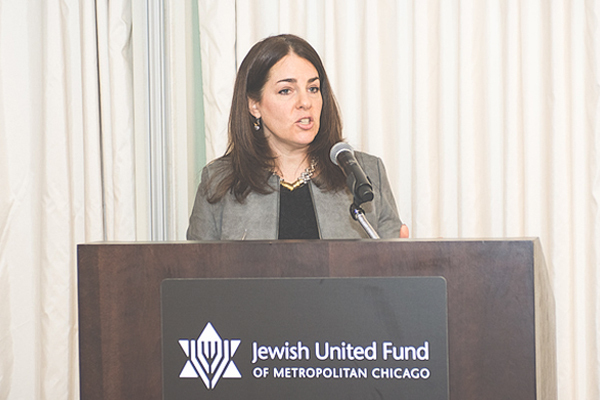 Giving Tree coached Akiva School’s leaders on effective solicitation techniques, enabling the school to raise $3.5 million – more than double its initial goal.